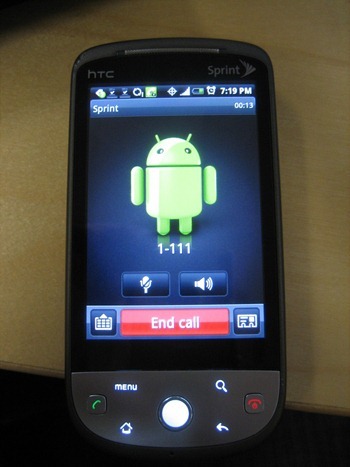 Only 2 days after I posted the list of problems with my HTC Hero (The Not So Good, The Bad, And The Ugly: My List Of 20+ Problems With HTC Hero) Sprint and HTC released the first firmware update. 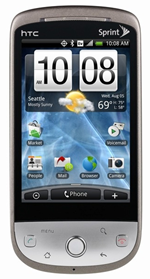 To update your Hero, go to Settings->About phone->System updates->Firmware update. The update took about 10 minutes to install, weighed 3.7MB or so, and rebooted the phone twice – once to install and once to reboot after the installation, so make sure you don't need to make any important phone calls during that time.